"GEEZA Fashion carries a complete and exciting Menswear collection that includes all of the basic essentials needed in your wardrobe. 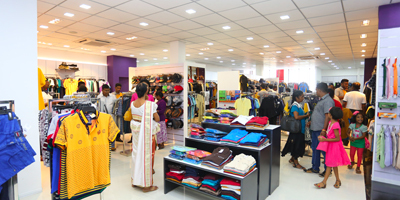 Shop with us for your everyday basics from t-shirts to undergarments to a trusty pair of jeans." " GEEZA Fashion has created a reputation for itself by stocking a broad range of high-quality ladies essential clothing items as well as the latest fashions in vogue. Expect to find that exact fit that you are looking for in the color that you fancy, all at a perfect price to suit your budget. " " GEEZA Fashion stocks exciting kids wear collection that includes almost every imaginable item of clothing and accessory demanded by fashion conscious kids. " 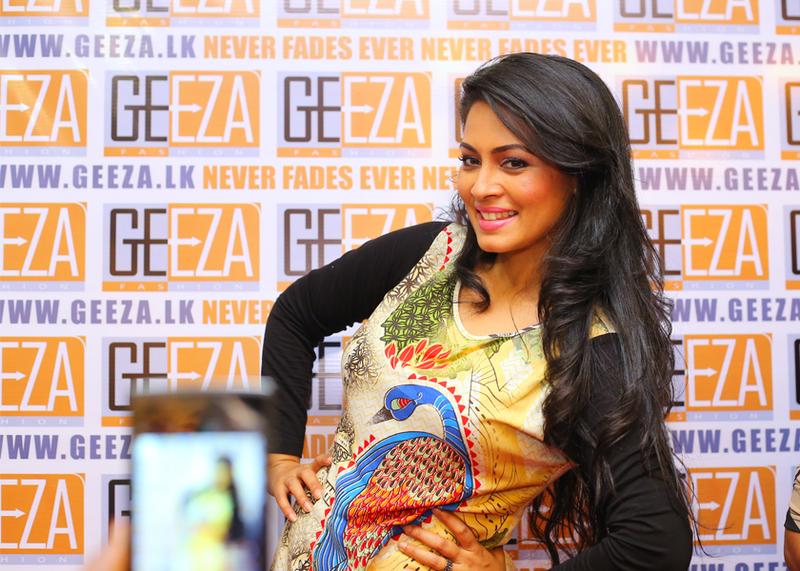 GEEZA Fashion is geared to be a fun and exciting one-stop destination for the whole family. 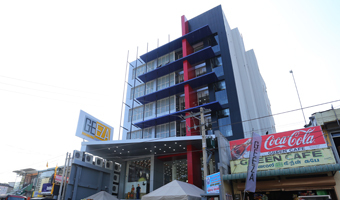 Elegant casualwear and beautiful occasion wear for ladies; expertly styled menswear, must-have kids wear and toys, clothing accessories and a whole lot more is on offer at affordable prices at GEEZA Fashion all tied together with friendly and helpful service from our knowledgeable staff. GEEZA Fashion has created a reputation for itself by stocking a broad range of high-quality ladies essential clothing items as well as the latest fashions in vogue. Expect to find that exact fit that you are looking for in the color that you fancy, all at a perfect price to suit your budget. To ensure that the fashion wear that we sell remains unique, only limited quantities are made available for sale. GEEZA Fashion carries a complete and exciting Menswear collection that includes all of the basic essentials needed in your wardrobe. Shop with us for your everyday basics from t-shirts to undergarments to a trusty pair of jeans. Our competitive prices on basics and casualwear will help you quickly stock up on essentials. Formal wear in many styles, colors and fabric choices form an essential part of our menswear collection. 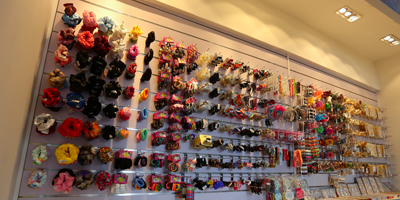 We are also fully stocked up on accessories that you may need. GEEZA Fashion stocks exciting kids wear collection that includes almost every imaginable item of clothing and accessory demanded by fashion conscious kids. Choose from our brand name line up of active wear, dresses, jeans, shorts, under garments and accessories.